Today is monday and I´m happy because I can stay in home study and write a post for my sweet readers and that type of things make me happy. I want share beautiful hoes because I´m a shoe lover the fun is that I haven´t bought shoes recently so this is my opportunity too for choose my next shoes. I´m not fan of white shoes but wow this shoe is so pretty so I decided put this on my picks. The shoes that I´m going to show today are from the lovely store Dylanqueen. This store sells different type of products included dresses but this time I want focus in the shoes. The black and the lace a perfect combination If you ask me. I love it the black this maybe is my favorite color because is perfect nothing more dark than black and well this shoes has a lovely design. And well for taht and more reason I choose this cute shoe for my wishlist. 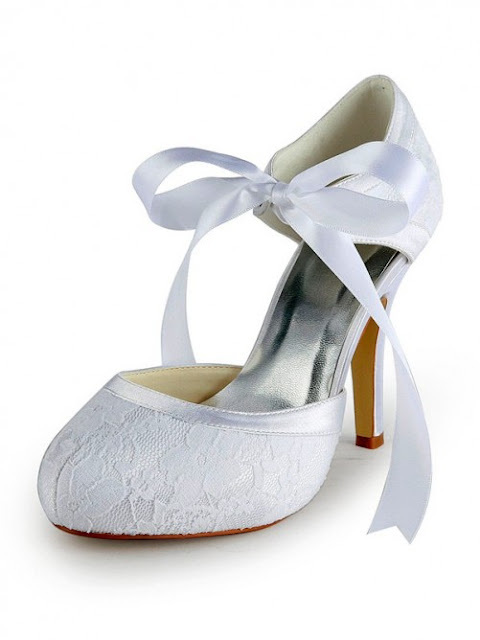 The last but not the least important this cute satin white shoes flats. I love it the flats because I use flats almost all the time for College for go out. I´m a flat girl and is because are pretty are comfortable and I can run easily. Well this is the type of shoe that I definitely I´m going to buy this is so pretty. I want to know what you think about these cute shoes that are my picks. 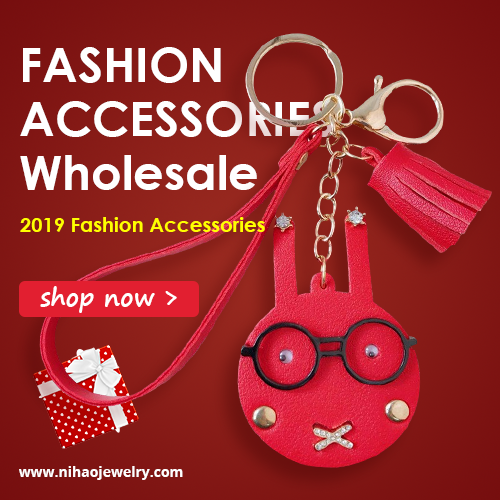 I hope this post can be useful to you and you can find a great pair of shoes there. (*ゝωб) I´m here with a new review of circle lenses, wow was problematic upload the video review to youtube because the electricity was unstable but the video is now in my youtube channel. And that means now I can write this review, I´m very happy because I was working on this review a several weeks but I´ve been so busy. But well today is the moment for make this post.  This circle lens are from the great store Klenspop a great store where you can find beautiful circle lenses. ❂ Design/Pattern + Color: I love it how soft is the design of these pair of circle lenses is like a soft grey flower with a soft dark grey (not black) edge and that make to the eyes and innocent lovely and cute effect. This blended perfectly with my natural eyes and yeah the eye look cloudy and that is an interesting effect. ❂ Comfort: Super comfortable I don´t need eye drops for moisturize my eyes. ❂ Enlargement: Well very natural and just on the point for me the diameter is just 14.00mm but I think you can see a bit of enlargement very sweet and dolly but that is for that edge. 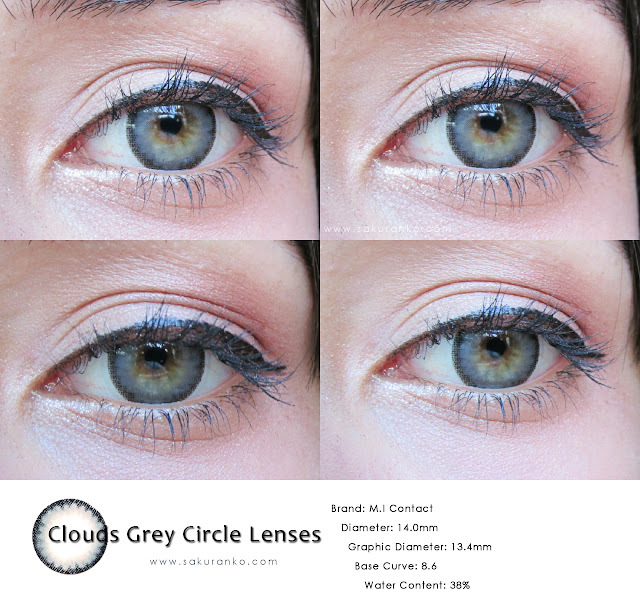 ❂ Overall: I love it these circle lens the cloudy effect match perfect with the name of these circle lenses. 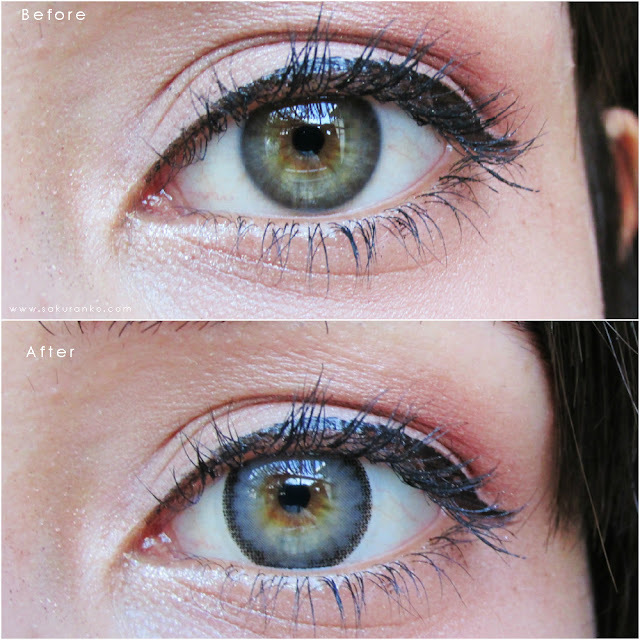 The colro makes an effect pretty natural and I always love it this type of circle lenses for a reason, make that an eye can look dolly and natural to the same time is very difficult for circle lenses. I´m not sure if the effect could be the same for dark eyes but on my eyes I can see that lovely cloudy effect are very comfortable and I enjoyed that. These circle lenses are more for ulzzang style and natural style on my opinion. 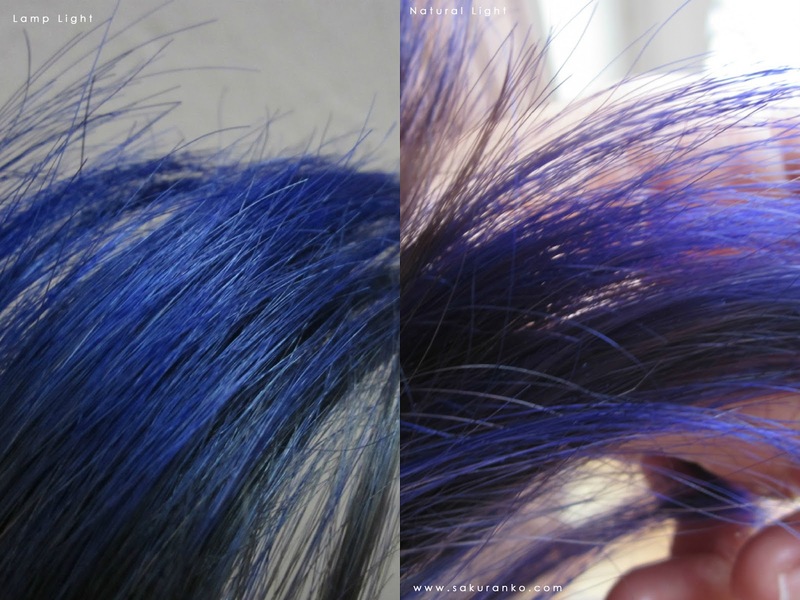 I recommend this pair if you want a natural and cloudy style. 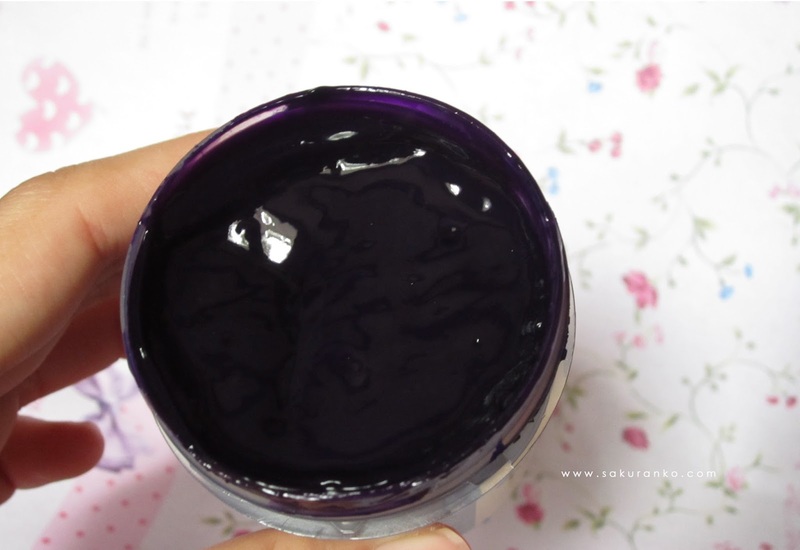 Wow i spent a long time working on this review~ The reason the time, for me is very complicated with the College write properly for my blog but I always find time to publish new cute reviews. Not everything is about quantity for that reason I work pretty hard in each review. 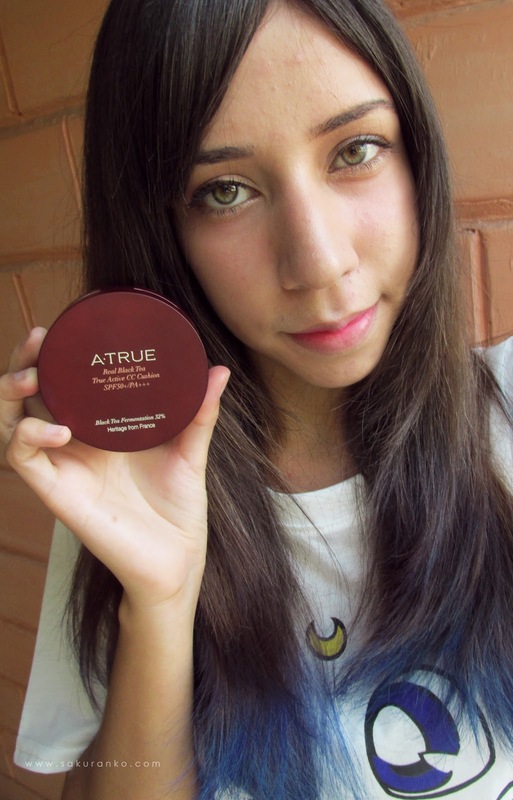 ♡ This time I´m here with this gorgeous products thanks the great store Jolse the A･TRUE Real Black Tea True Active CC Cushion "Light Beige" and that is a pretty long name for a product but like always the products from this bran are just with long names. ∇ Packaging: Super lightweight this cushion is super lightweightand the packaging itself is very pretty and I love it. This like the most of cushions has a mirror. The mirror without the plastic! I said on my previous cushion review that this plastic needed an English translation and here is on this cushion~ Yay!! 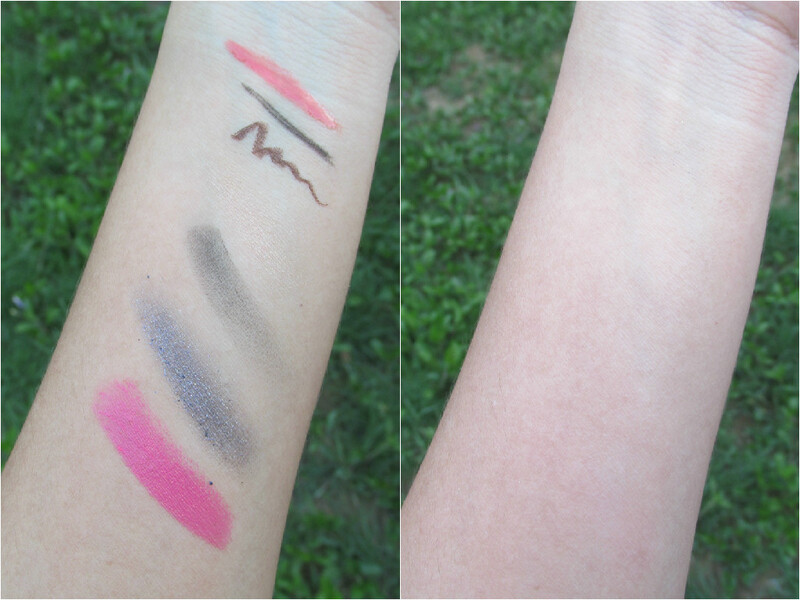 ∇ Color + Formula: This is long lasting perfect for a long day, if you watch my video review you can see that this provides a matte effect. The color just has two shades natural beige and light beige, The mine is Light beige and match very nice with my skin tone and make improve my complexion. This product is very lightwieght the formula and the coverage goes light to medium. And is good for my senstive skin. ε(*´･∀･｀)зﾞIf you want see how is the coverage on this product watch this video! Please support my video!! (๑☌▽☌๑) And yes I apply this product on my Bare Skin. - This is a lightweight. - Paraben, Ethanol, Phenoxyethanol, Benzophenome, Thriethanolamine, Talc, Mineral Oil, Petrolatum and SLS FREE. (´っω･*)ﾟ･I tried another cushions before but I fall in love with the formula of this cushion because is a different level of creamy. 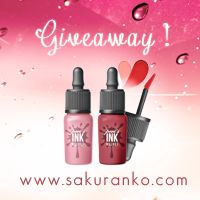 I´m not sure how explain is the formula is creamy and smooth and you can feel how the color blends into you skin. in the previous pic that I share where are the instructions mentions great properties about the Black tea Fermentation something that I find very innovative. The aroma is very soft and neutral nothing like chemicals or anything like that (•ө•)♡ The formula is long lasting and lightweight a great combination that not always I can fin because the most of lightweight products are not long lasting. Like the most of korean products this comes in two shades only and that is not fair because is a great product. This is free of Paraben, Ethanol, Phenoxyethanol, Benzophenome, Thriethanolamine, Talc, Mineral Oil, Petrolatum and SLS and that makes happy to my sensitive skin too! I recommend this product to 100% I almost forget mention this is great for oily skin has a good control of sebum of my oily skin. 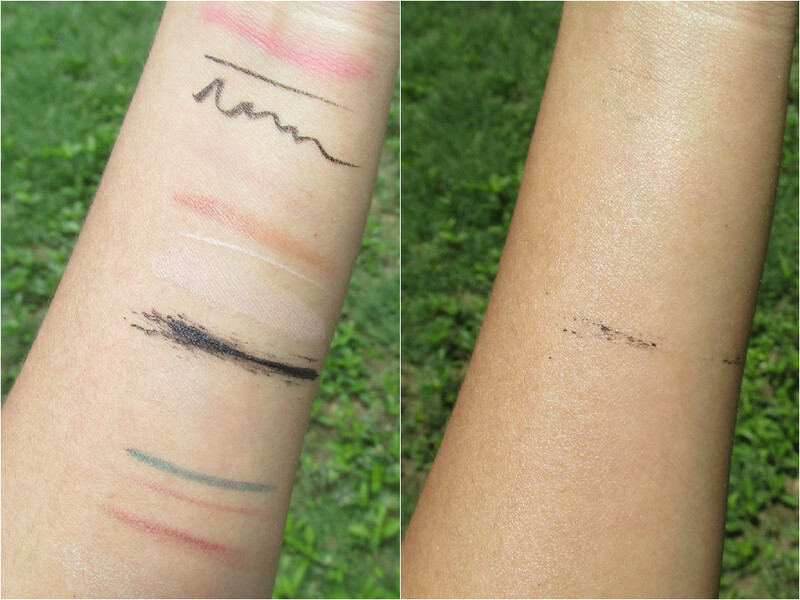 ε(*´･∀･｀)зﾞ This time I decided use a more natural make up!